High potency, 75+ ingredients. Dietary supplement. Five Performance Blends: 1: Amino-Blend; key free-form amino acids, the building blocks of muscle growth and development. 2: Viri-Blend; Exotic botanicals and marine concentrates designed to enhance your male edge. 3: Phyto-Blend; antioxidant-rich fruit & vegetable concentrates to help combat free radicals. 4: Enzy-Blend; Enzymes for enhanced nutrient digestion & absorption. 5: Opti-Blend; comprehensive nutritional coverage with 25 vitamins & essential minerals with an emphasis on antioxidant and B-vitamins. The Single Solution: You shouldn’t have to throw back a dozen pills or juggle multiple bottles and packs to get your daily nutrients. 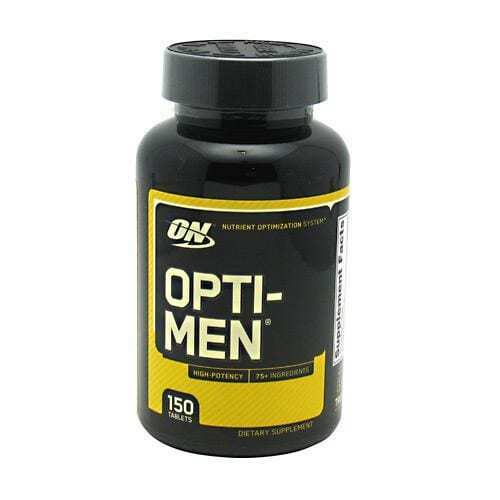 Opti-Men delivers all the essentials in one pill that you take morning, noon and night. 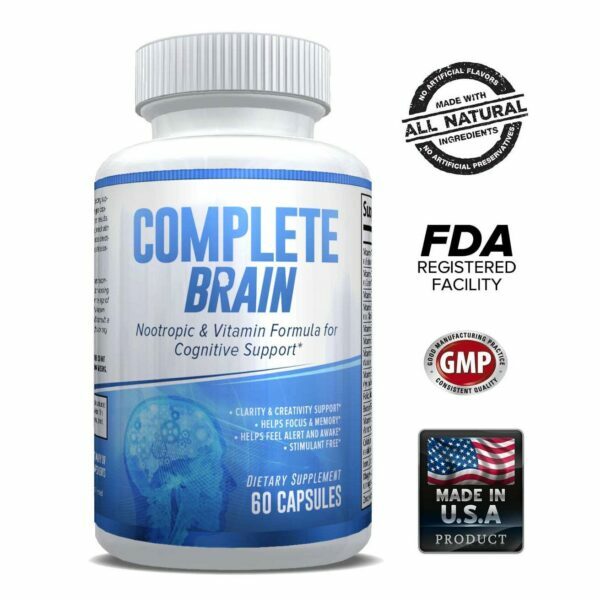 Convenient and complete, it’s the ultimate nutrient system for the active man. The bigger picture of daily nutrients. Vitamins, minerals and other essential nutrients are the body’s fundamental building blocks. 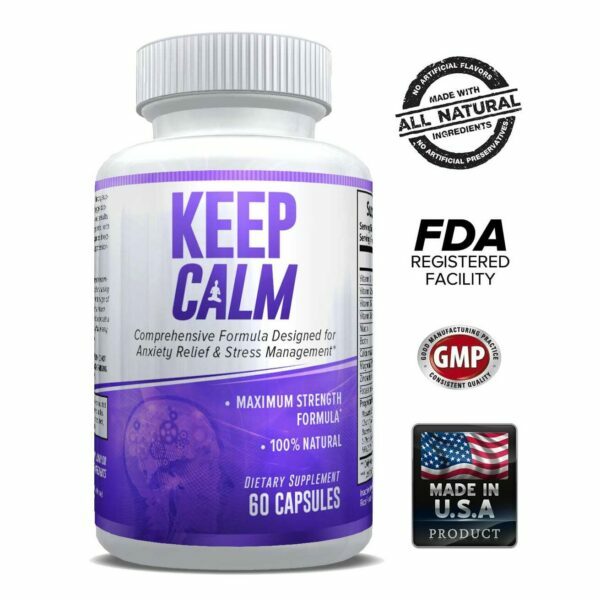 They support a strong foundation and are responsible for our energy levels, performance and vitality. We have designed Opti-Men and a complete Nutrient Optimization system. By packing over 75 active ingredients in one pill, we’ve created much more than a multi.